The cleansing power of a rich cream-mask and a grain-free scrub with this very gentle ritual. 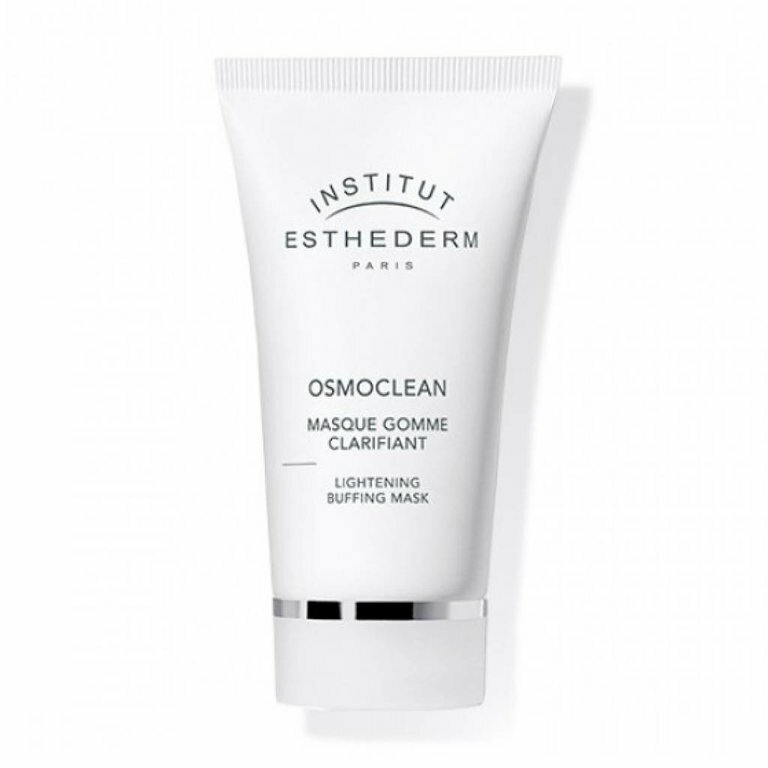 This mask eliminates dead cells to reveal radiant fresh skin. Complexion is refined, visibly brighter and more uniform. Apply a thick even layer on the entire face, neck and décolleté. Leave on for a few minutes, then scrub, rinse and dry. One to two times a week.